Chief Constable Olivia Pinkney said: “I have ensured that this decision has been shared first with the families and the Panel before being communicated to the wider public. 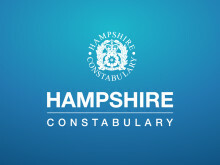 “Immediately following the publication of the report, I met with relevant national policing leaders including the National Police Chiefs’ Council lead for Major Crime and the National Police Operations Coordination Centre (NPOCC) to consider how to take this forward with independence from Hampshire. “The scale and importance of the findings of the Panel meant that I directed my request for support to the Chief Constables of the Eastern Region as the response required is not achievable from a single force. “The Eastern Region Chief Constables forum has now appointed Assistant Chief Constable Nick Downing, Head of Serious Crime for Kent and Essex Police to lead the next stage. This will start in September. “It will now be for ACC Downing to determine the terms of reference and define the scope of what happens next, working with other agencies including the Crown Prosecution Service. 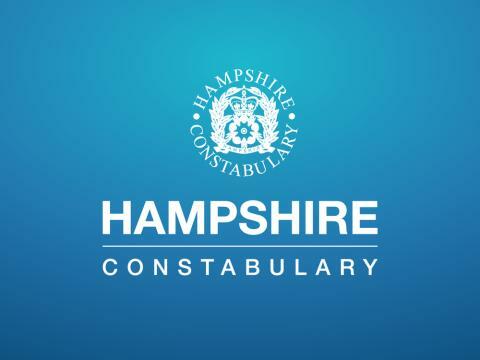 The latest statement from our Chief Constable Olivia Pinkney following the report published by the Gosport Independent Panel. Our response to the report published by the Gosport Independent Panel.